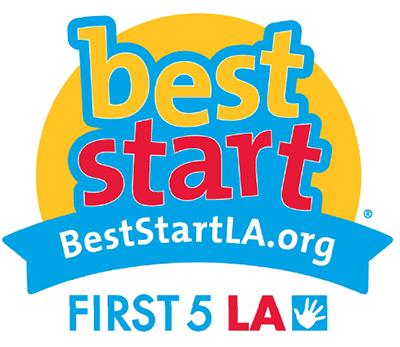 Early in its development, First 5 LA asked us to create several campaigns to educate parents. 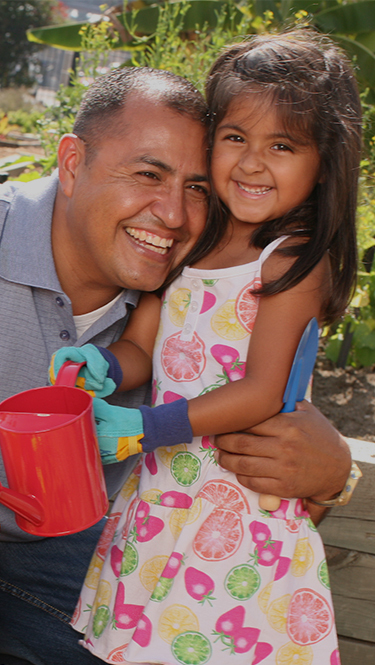 We created multilingual, multimedia public education campaigns utilizing mass media and community outreach across Los Angeles’s diverse ethnic groups and communities. 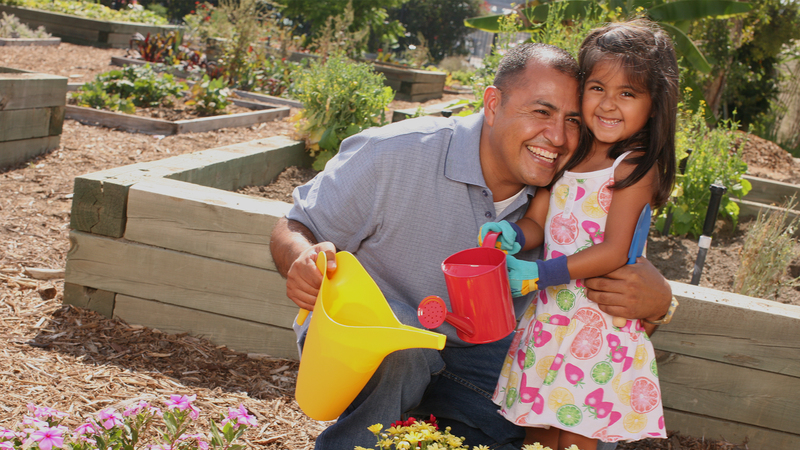 The integrated campaigns and strategic grassroots efforts we worked on with First 5 LA helped position them for success and served as a model for other First 5 LA organizations.